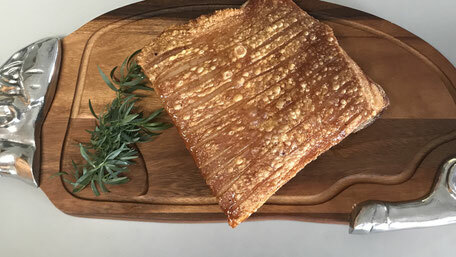 This page gives you delicious Pork Belly Recipes, tricks and tips on how to cook an amazing pork belly. Of course it always helps to start with an amazing ethically grown product. 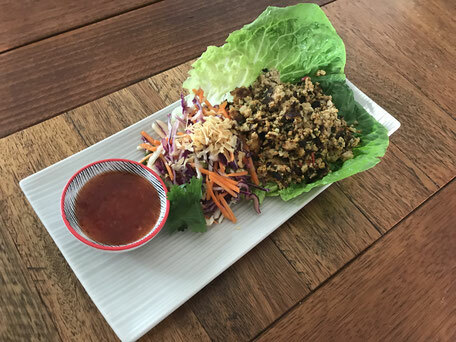 This page gives you delicious Pork Mince recipes, tricks and tips on how to cook amazing pork mince recipes. 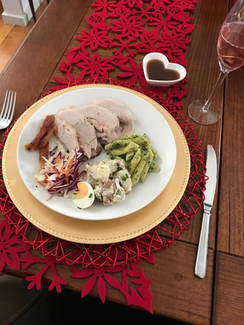 This page gives you delicious Roast Pork recipes, tricks and tips on how to cook amazing Roast Pork. 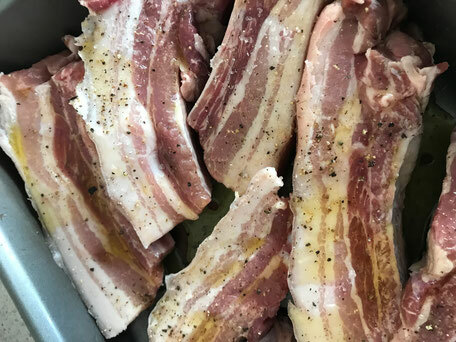 This page gives you delicious Pork spare rib recipes, tricks and tips on how to cook amazing Pork spare ribs. 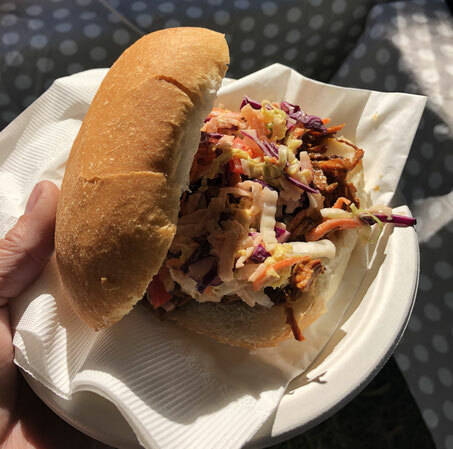 This page gives you delicious Pulled Pork recipes, tricks and tips on how to cook amazing Pulled Pork.